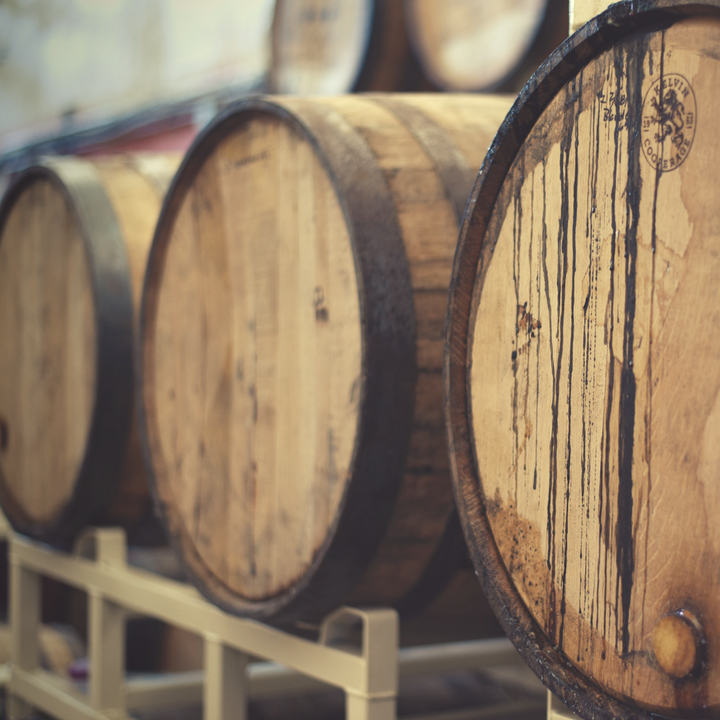 Peated single malt whiskies are usually drunk by aficionados, those with taste buds attuned to the challenges a peated malt brings. Just think of the strong, salty taste of Laphroaig – a true ‘marmite’ flavour. 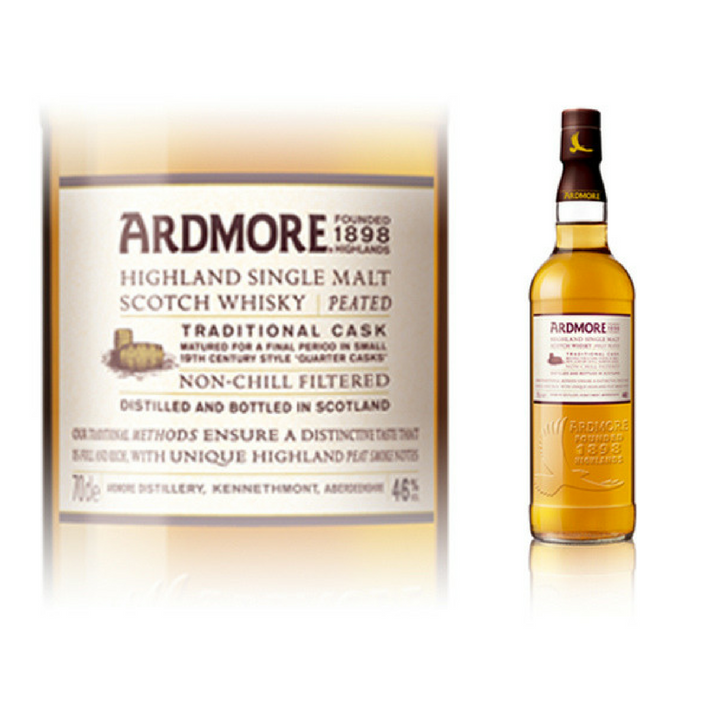 However, Ardmore is a peated single malt with a less challenging taste. Smooth, peaty and nutty, it has an earthy richness with honey and floral tones that’s ideal for consumers who’ve tried blended whisky, and are ready to move on to single malt – both for the taste and the kudos. 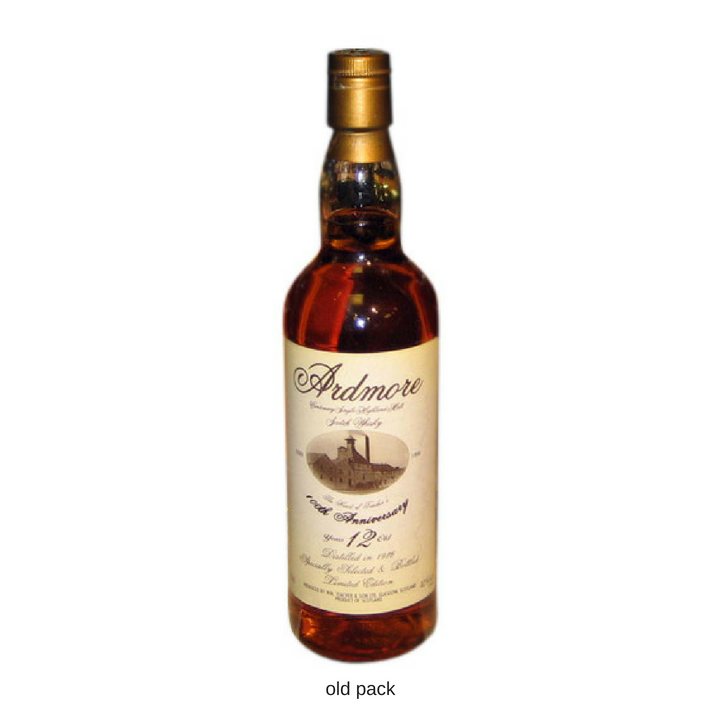 What’s more, it retails around the £30 point, which is very affordable for a quality single malt. But how to communicate all of this? Behind every good whisky, there’s a good story (more of that on our drinks packaging design page). So to find out more about Ardmore, we travelled to the Teachers distillery where the whisky is made. After touring the moorland outside Aberdeen, the distillery and surrounding area, we felt inspired and full of ideas. With a sense of Ardmore’s soul, we ran a workshop with the client to explore and agree the best proposition and story for our new brand. 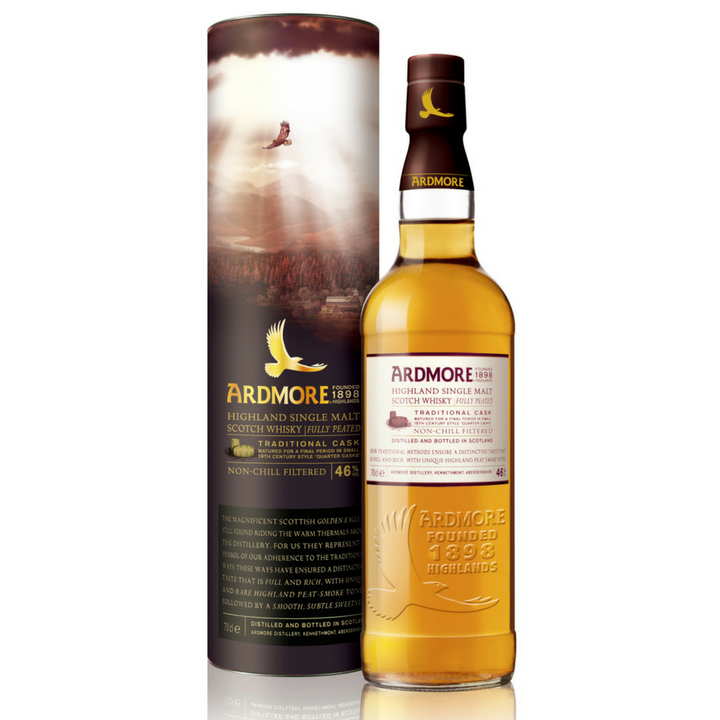 An intriguing story of a rare eagle soaring over the hills above the distillery really chimed. It felt ideal as a guide for our novice whisky drinkers, introducing them to a single malt with a complex and compelling taste profile. Brand story defined, we brought it to life on the bottle and the presentation packaging. This outer carton acts as a key selling tool in the highly competitive whisky fixture in Duty Free and UK multiple supermarkets, so we created imagery that would entice and reassure shoppers looking for their first single malt whisky. One of the key challenges was to make a standard off the shelf bottle look rather more unusual and premium. The outer presentation packaging design works hard to achieve this. We also embossed the bottle with our new eagle icon, creating interest and a handcrafted feel, as well as enabling Ardmore’s ownability of the eagle icon. 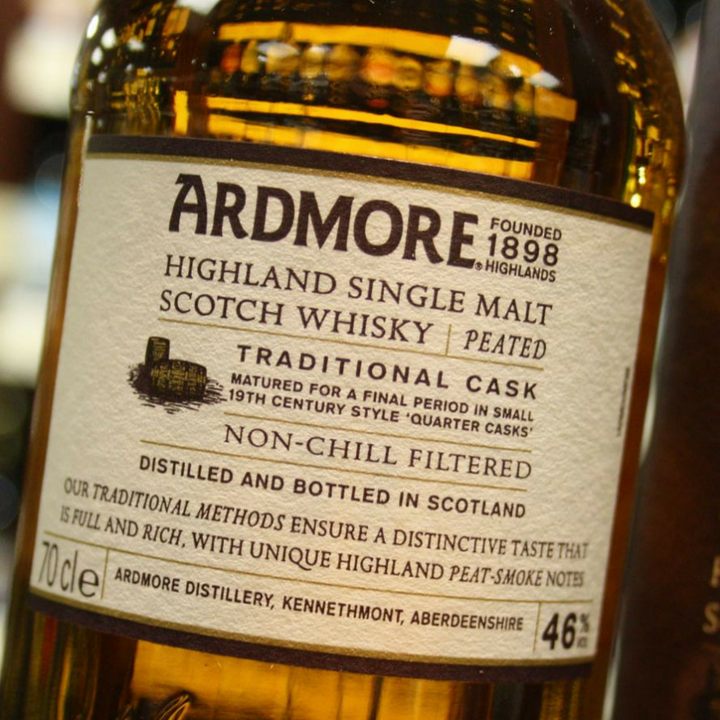 By reinforcing a premium feel at an affordable price, Ardmore becomes a desirable ‘self gift’ when trawling the supermarket aisles for the weekly shop.